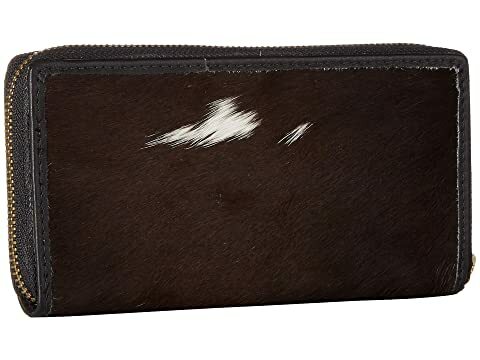 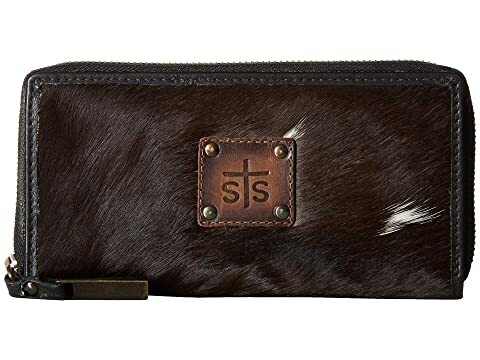 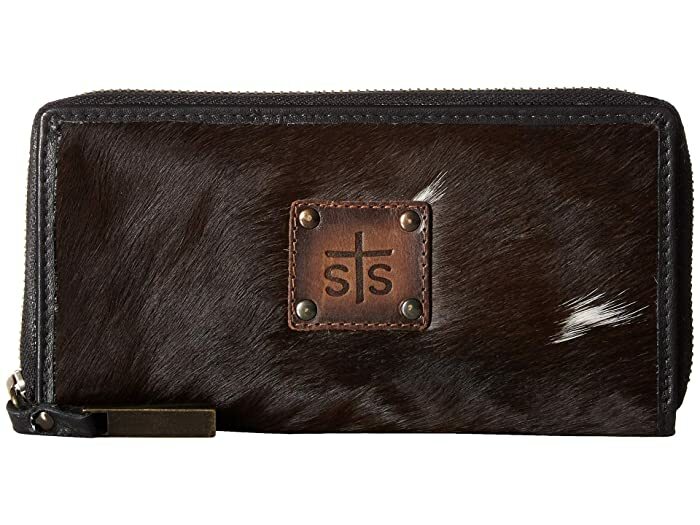 This beautiful wallet from STS Ranchwear™ will add a colorful addition to your Western look. 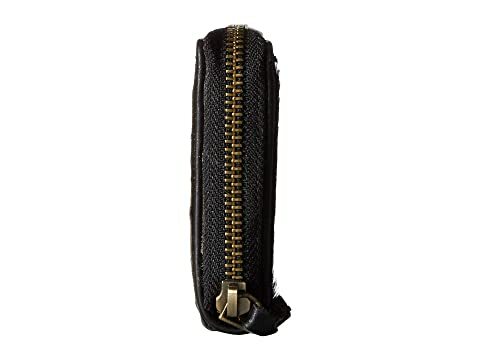 Features signature STS leather logo patch, antique oxidized hardware, and YKK zipper pull. 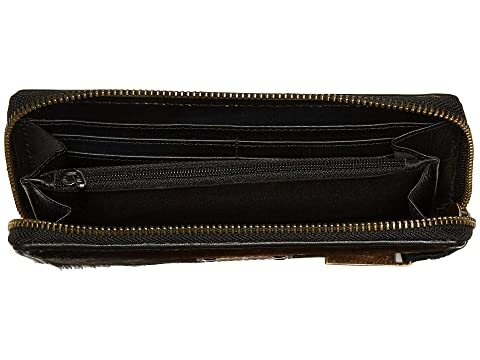 Interior features eight card slots, two currency pockets, and a center zip pocket divider.